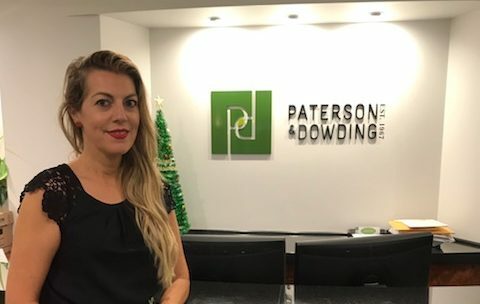 We have been busy growing the team here at Paterson & Dowding, now further strengthened with the appointment of family lawyer Mary Roubos-Altrichter as Senior Associate. Originally admitted in Victoria in 2006, Mary moved to Perth in 2013 – and has since steadily developed her local standing. Mary brings with her a wealth of practical, hands-on experience across the full suite of family law matters, including complex property and parenting work. Paterson & Dowding Family Lawyers & Mediators are delighted to have you on board Mary!